IT'S BIGGER ON THE INSIDE! 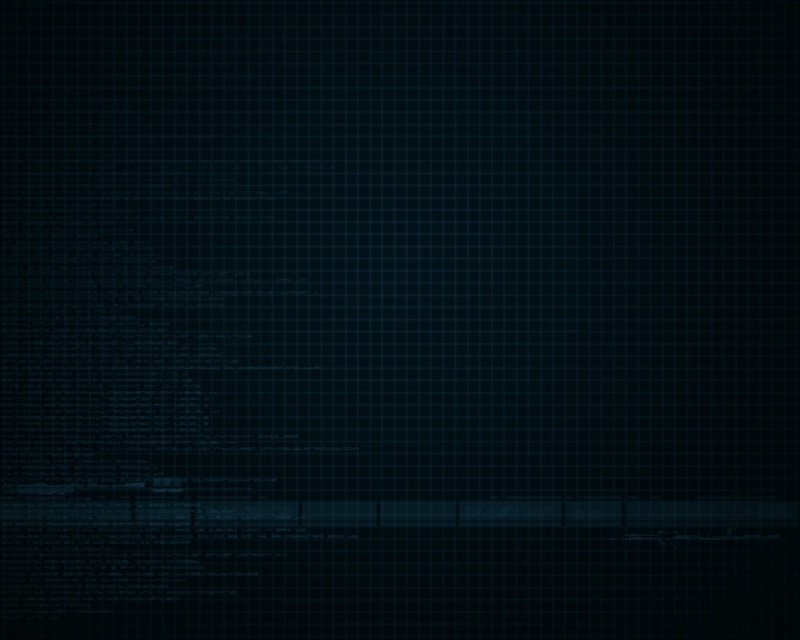 Google Maps Easter Egg! Hey, you know how it is. One minute you're walking down a London street, minding your own business, when you accidentally step into a police call box and all of a sudden you're inside the TARDIS and the Doctor has enlisted your help fighting aliens. I hate when that happens. At least, that's what is implied in this incredible Google Streetview easter egg. Click this link to the map of Earl's Court Road, then click the double-white arrows directly in front of the call box. 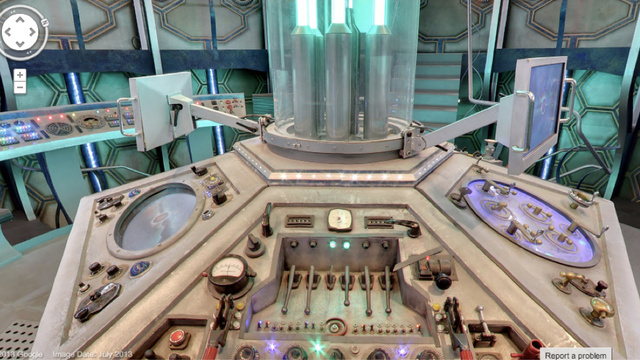 Immediately you're transported inside the Doctor's famous time machine, complete with a detailed 360 degree view of its interior and various controls. 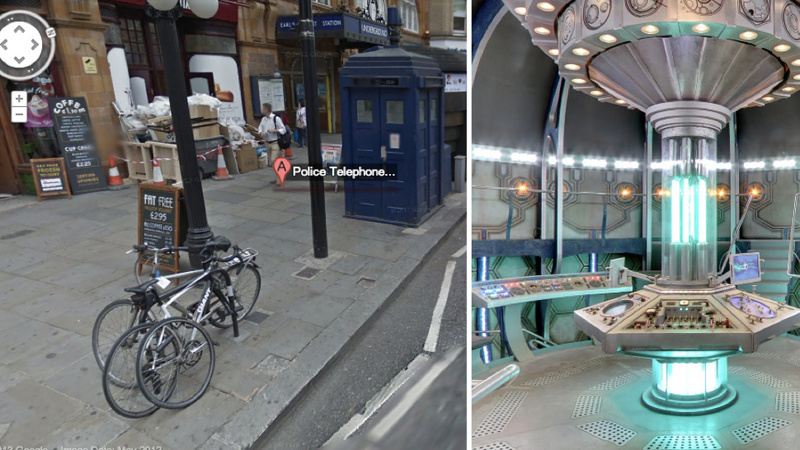 Tucked away in a single streetview image of what appears to be a mere police box, a newly discovered Google Maps easter egg lets you go inside the TARDIS. Bam! 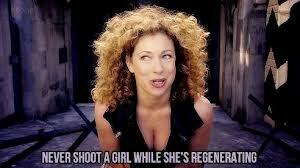 You should now be in the TARDIS’ bigger-on-the-inside (smaller-on-the-outside) interior.